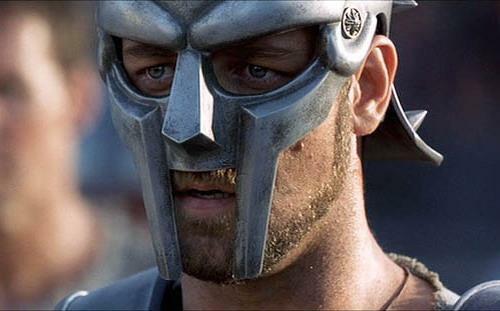 Russell Crowe fought with strength and honor in probably the greatest epic film ever made, Gladiator (2000). Posted on July 20, 2013, in Movie Picture of the Day and tagged Gladiator (2000), movie, Movie Picture of the Day 7/20/13, Russell Crowe. Bookmark the permalink. Leave a comment.